In an adventure generously supported by the Royal Marines Charity, 4735.8 miles away in the Rocky Mountains, 23 beneficiaries will be hitting the slopes in Breckenridge, Colorado over the next two weeks. Returning to the wonderful Anglesey circuit for the 5th year, the 2018 Race of Remembrance commemorates the sacrifices made by service personnel and their families. The Defence Medical Welfare Service (DMWS), a military charity, had the pleasure of welcoming service users, other beneficiaries and influencers to a unique “Caring for those who Serve” Dinner at the iconic Edinburgh Castle in Scotland. 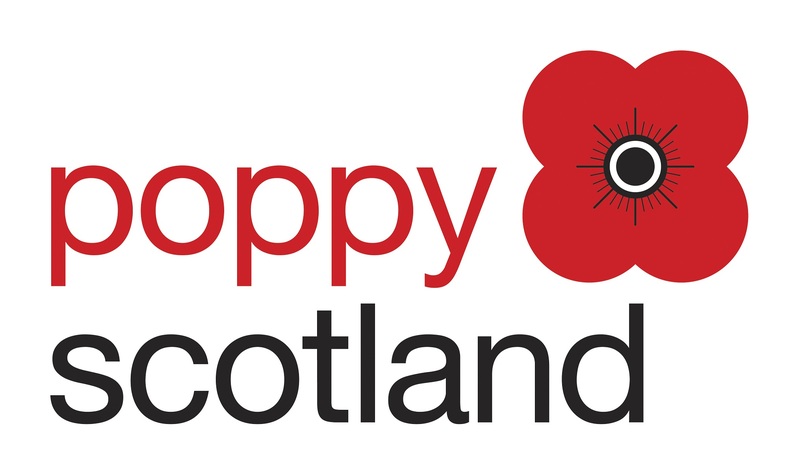 Scotland’s best-known military band is coming to the end of its first-ever national tour. We need as much feedback as possible from across the charity sector to make sure these changes are the right ones. Specialists from leading security and intelligence consultancy, Blackstone Consultancy, will be taking part in the London to Brighton Cycle Ride this weekend to raise funds for Blesma, a charity dedicated to assisting serving and ex-Service men and women who have suffered life changing injury. 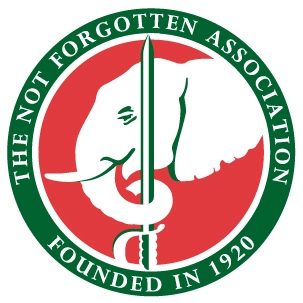 As the summer draws to a close, the NFA’s September is set to be a busy one. With a kayaking trip to Norway, scaling a mountain in Morocco, a week of relaxation in Majorca and a visit to the Dunkirk Little Ships, we will be supporting over 70 beneficiaries from 15 service organisations. 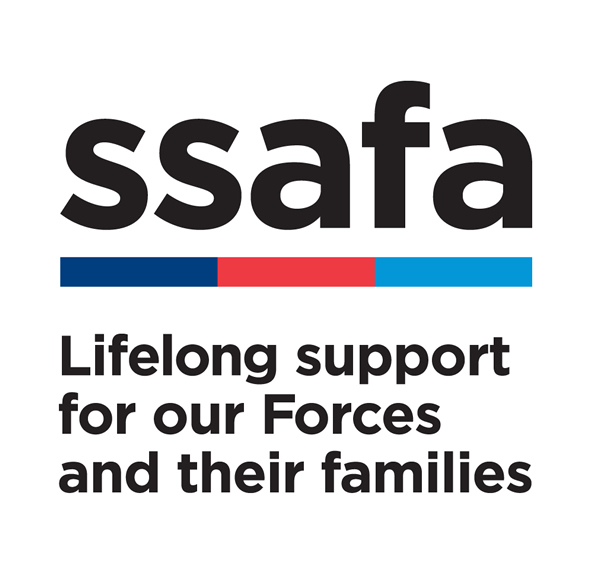 In June and July thousands of picnic fans and music lovers flocked to enjoy one of five annual Battle Proms Picnic Concerts in the gardens of some of the UK’s most celebrated stately homes, where they were given the opportunity to meet the Battle Prom’s new charity partner – SSAFA, the Armed Forces charity. See here for the upcoming events from X-Forces which incs. Business Start-up Skills Courses and Self-Employment Discovery workshops. 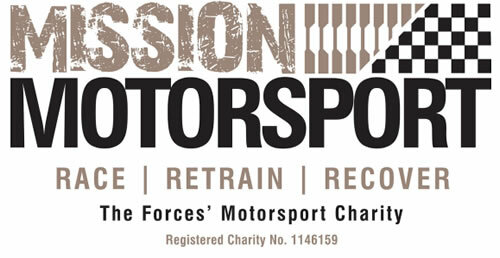 On the 28th and 29th July, fundraising group Hosties 4 Heroes is hoping to raise hundreds of pounds for children’s Armed Forces charity Scotty’s Little Soldiers, by taking part in a tough challenge devised by Channel 4’s SAS Who Dares Wins, Ollie Ollerton at break-point.com.